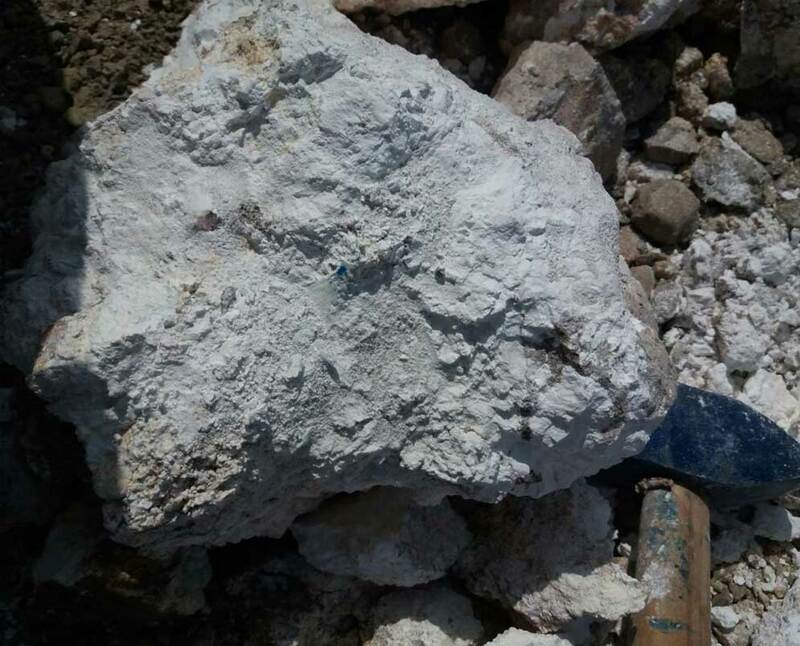 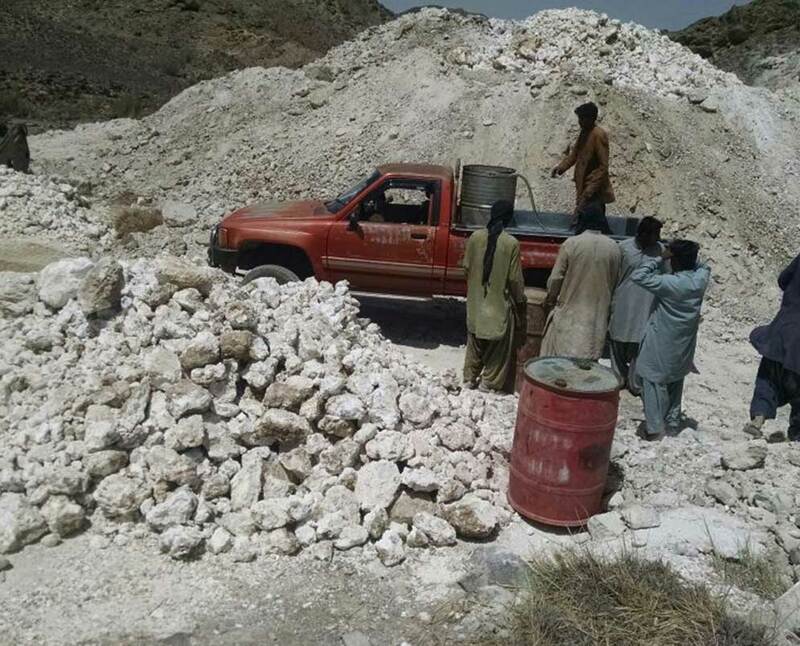 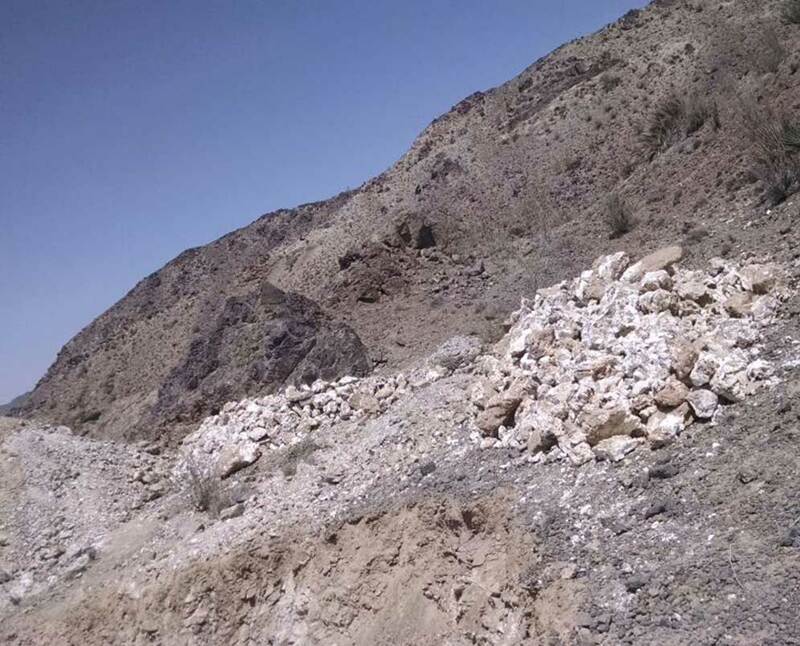 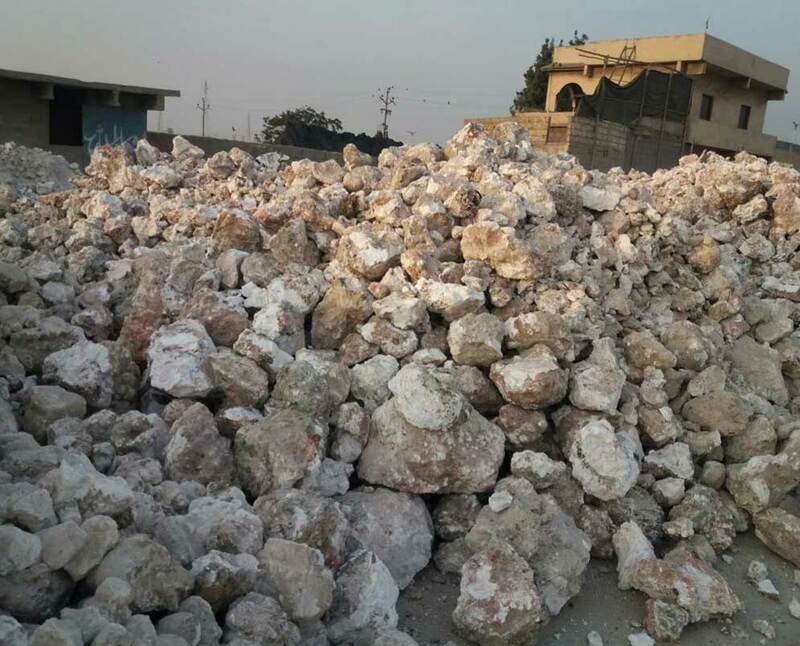 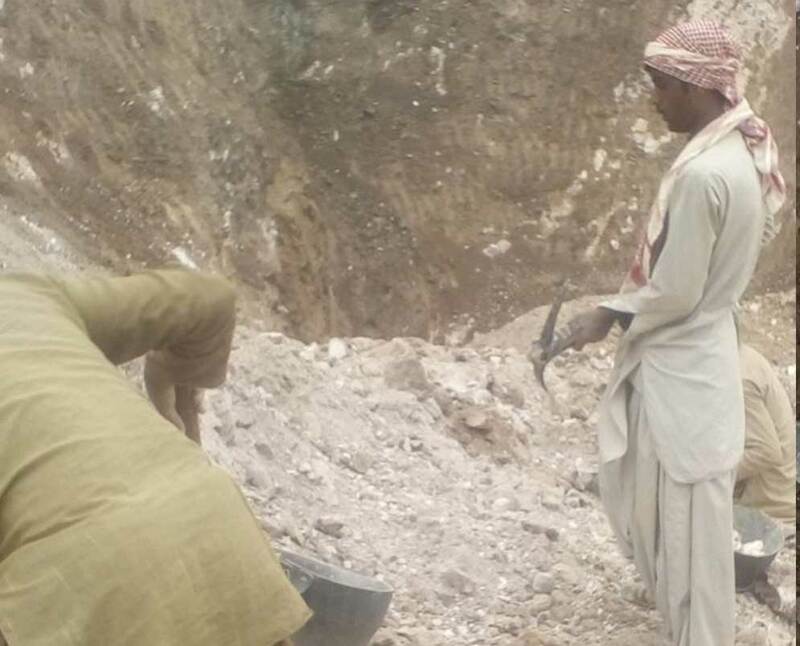 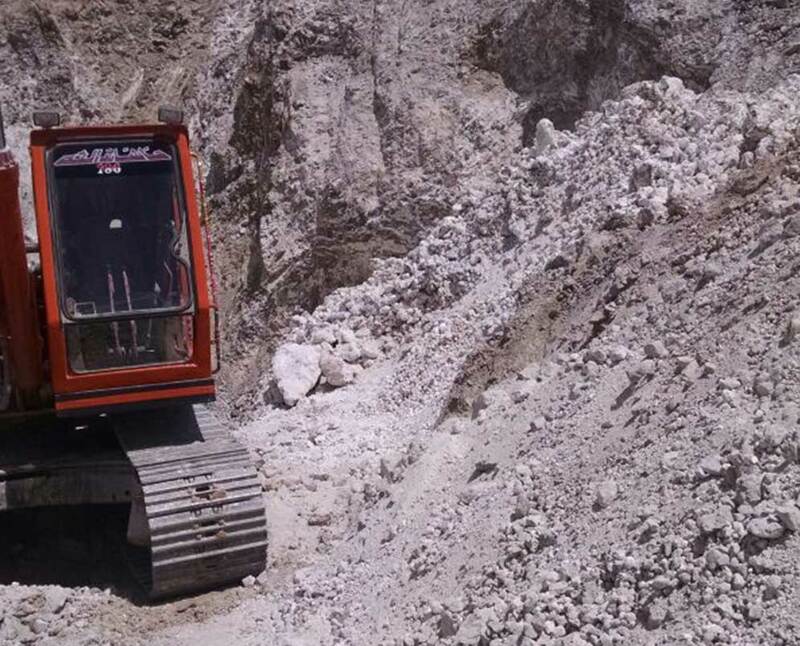 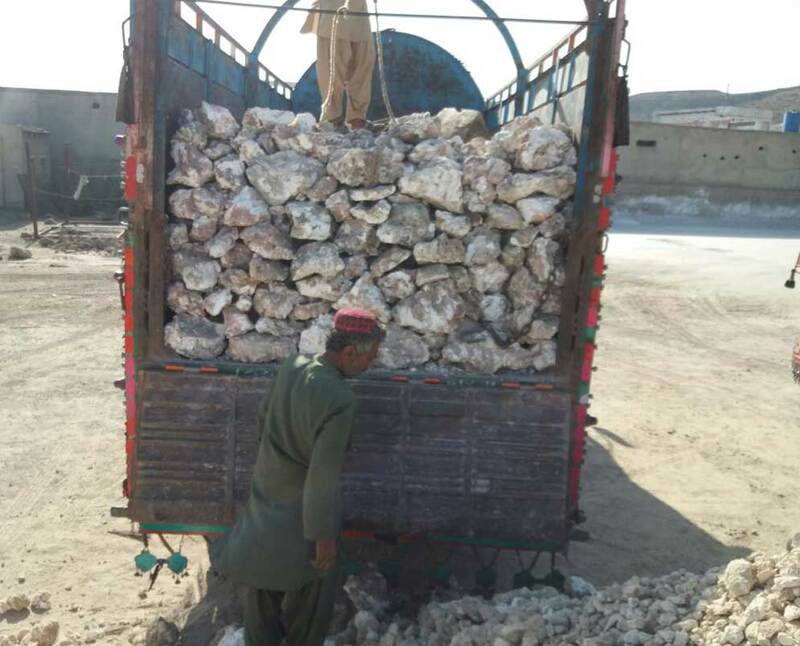 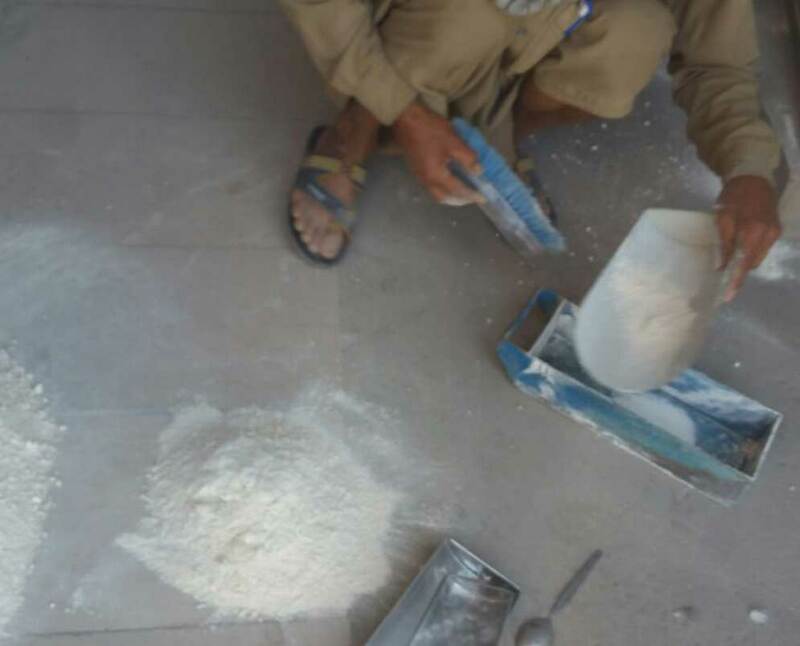 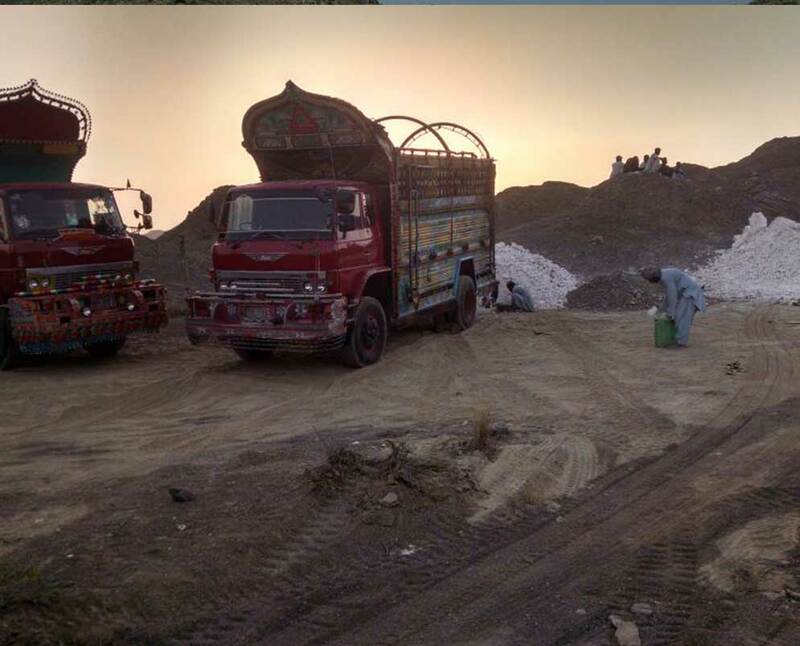 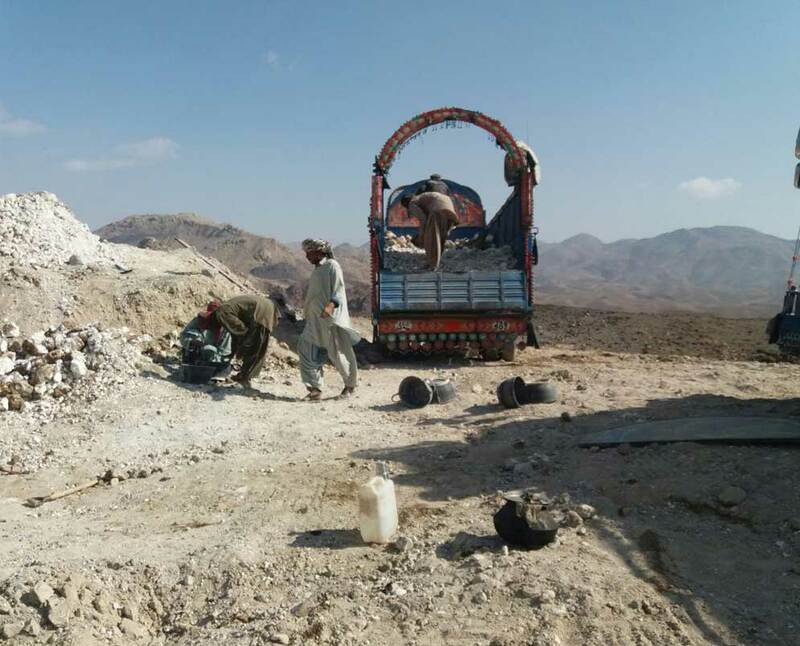 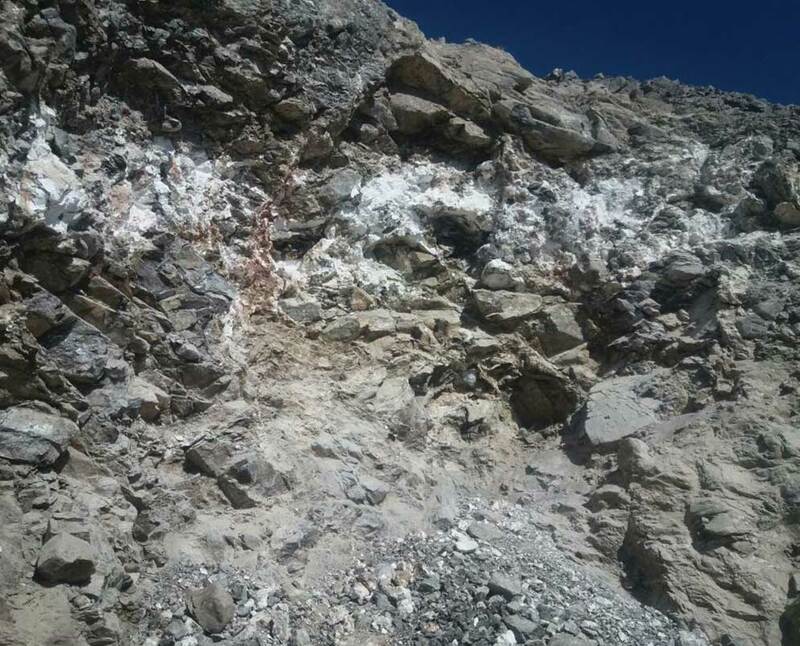 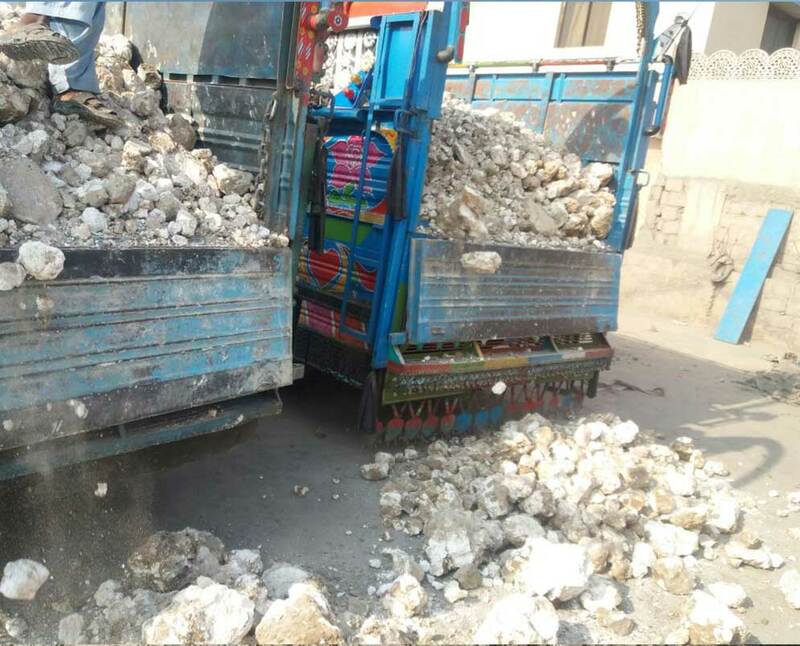 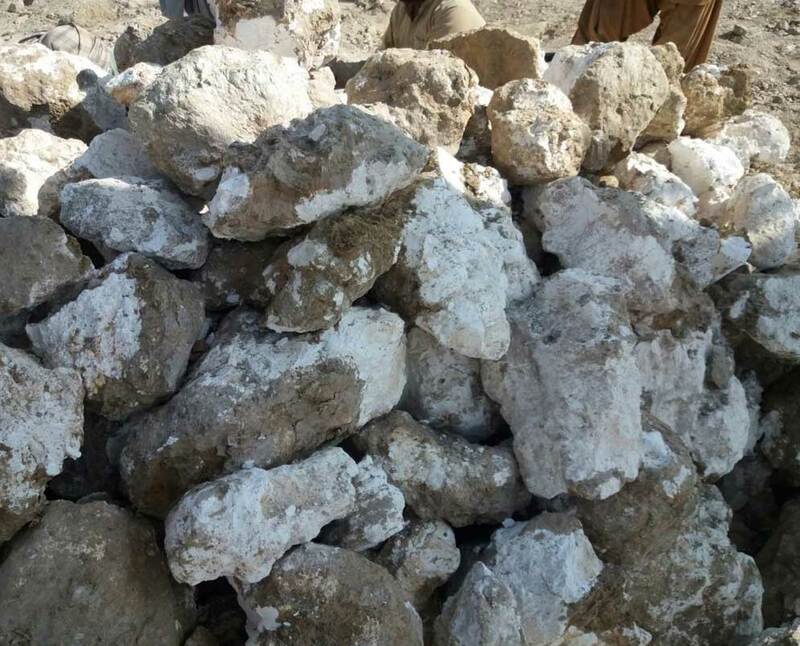 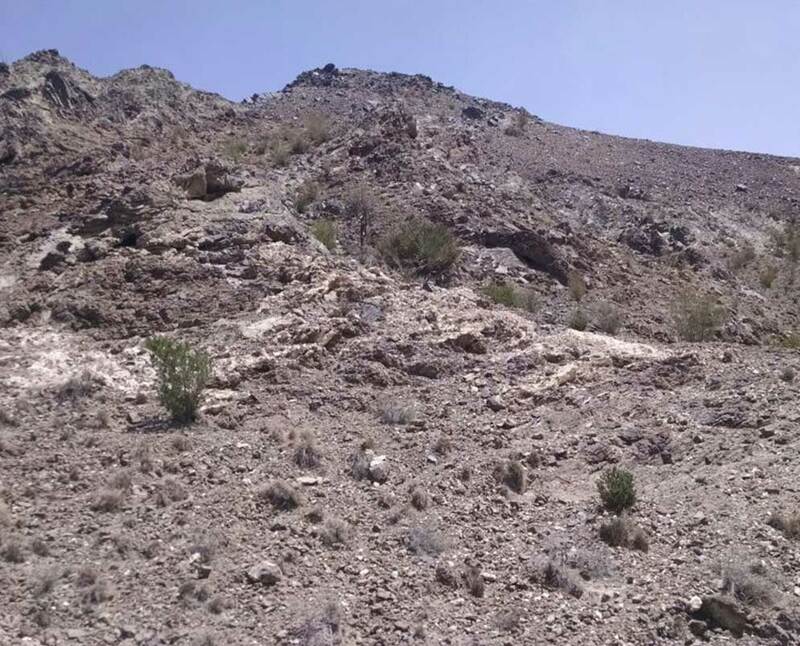 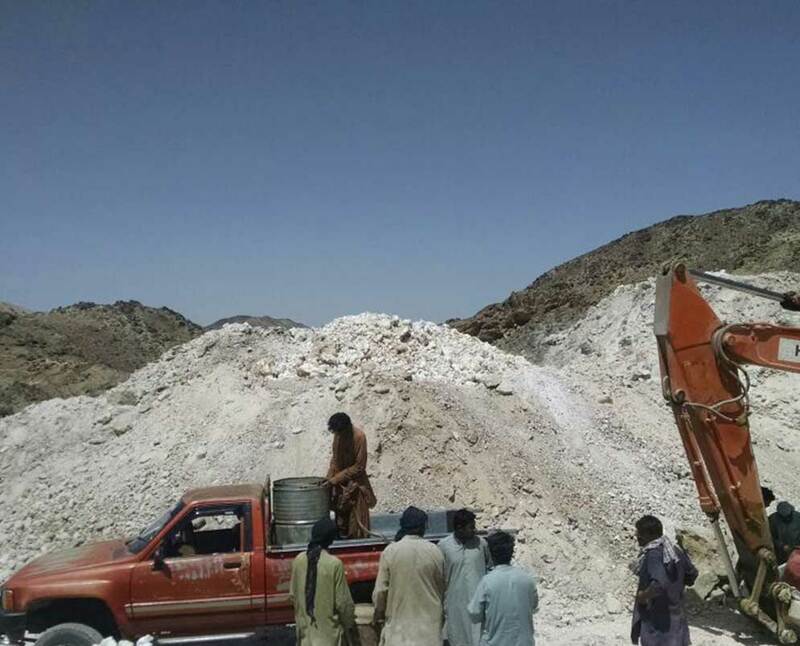 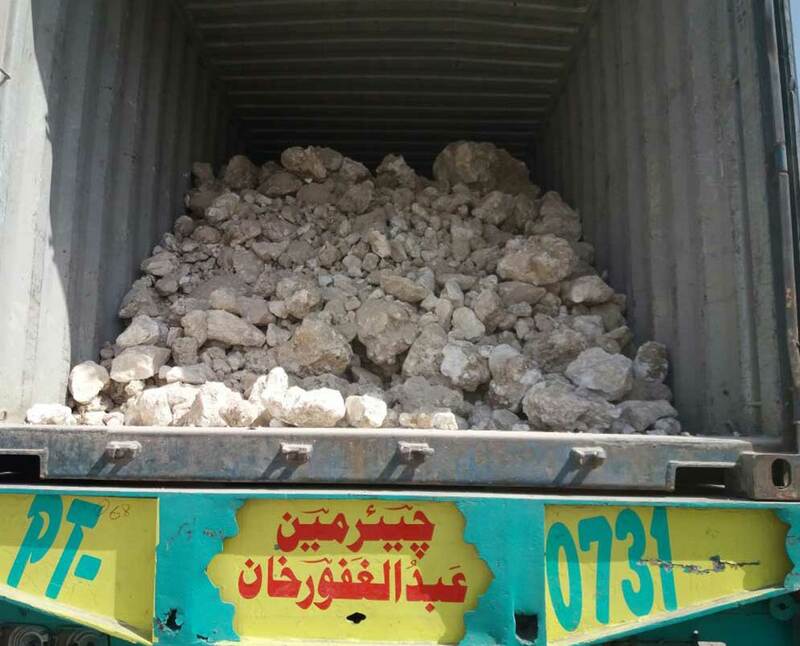 Magnesite is a mineral that has rich deposits all over Pakistan. 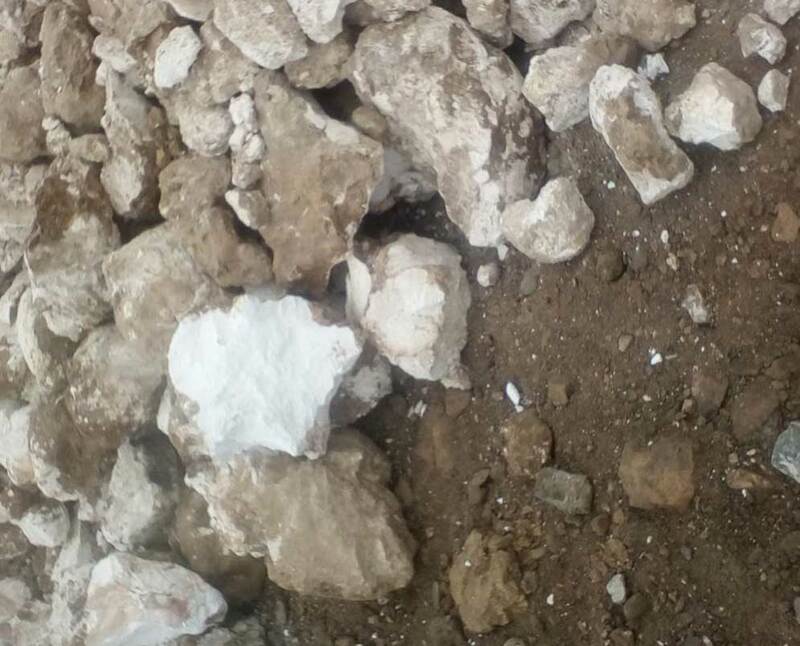 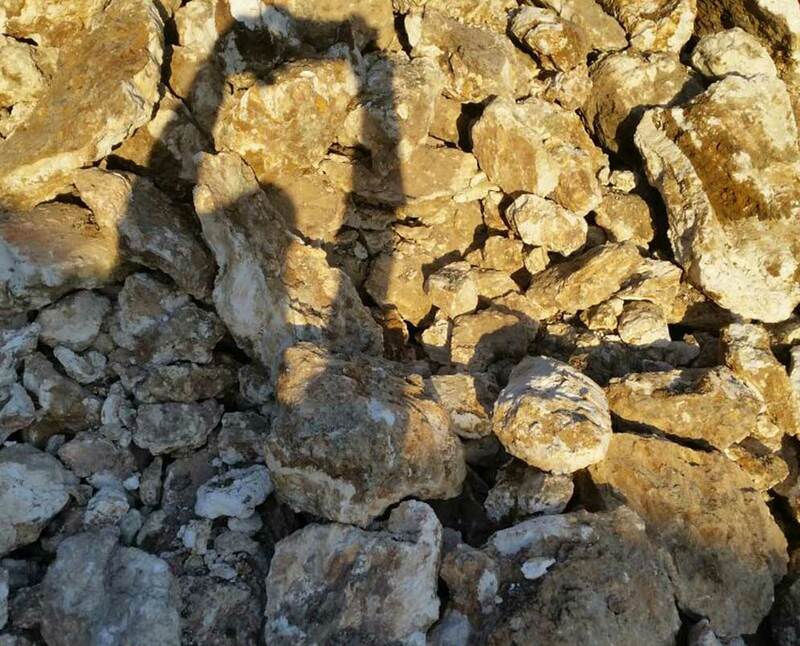 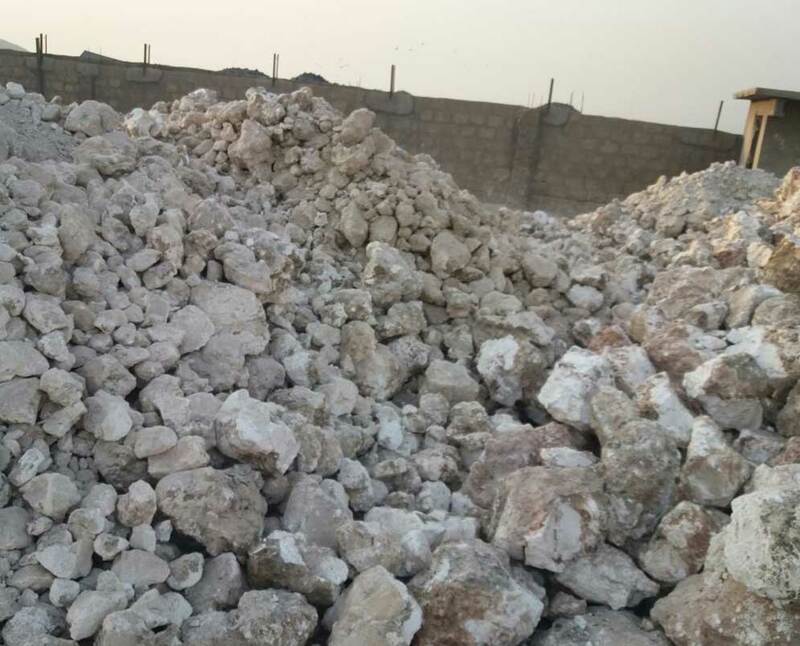 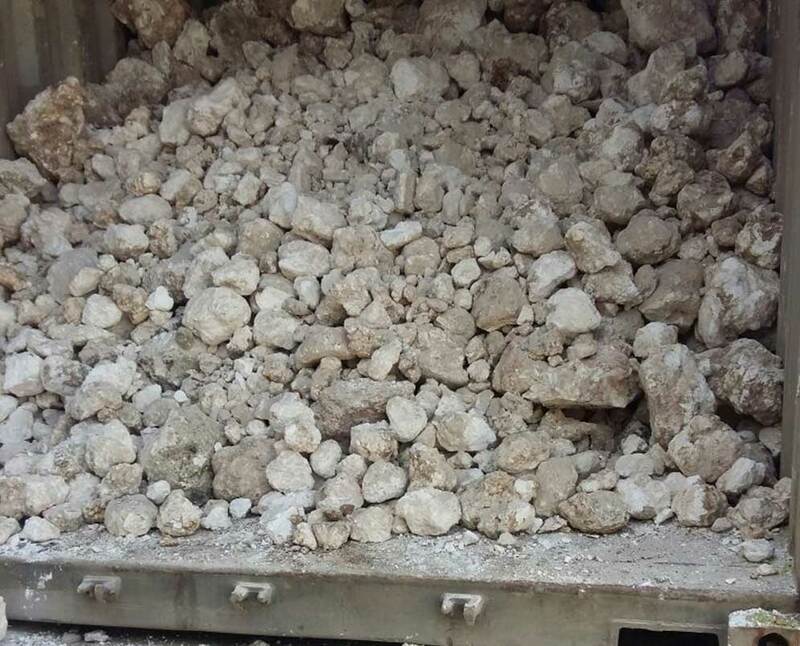 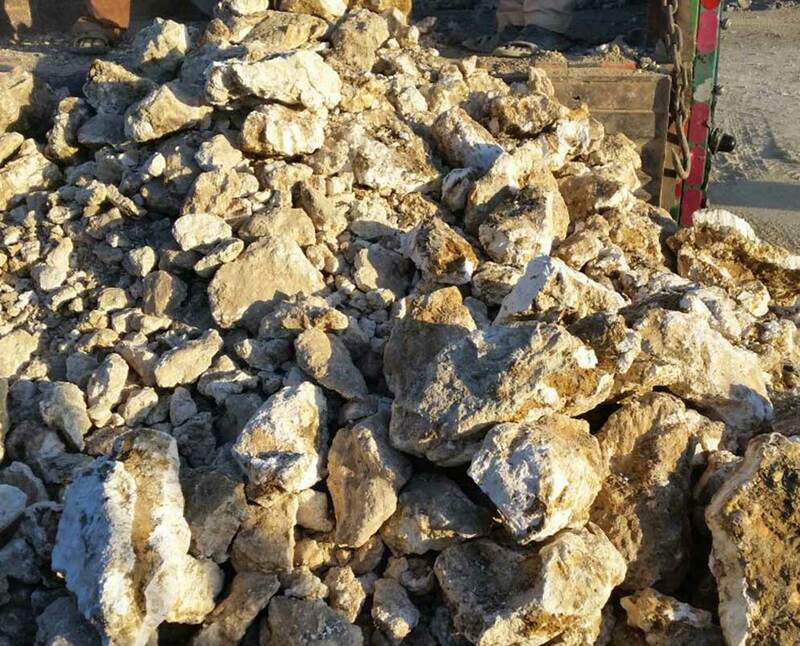 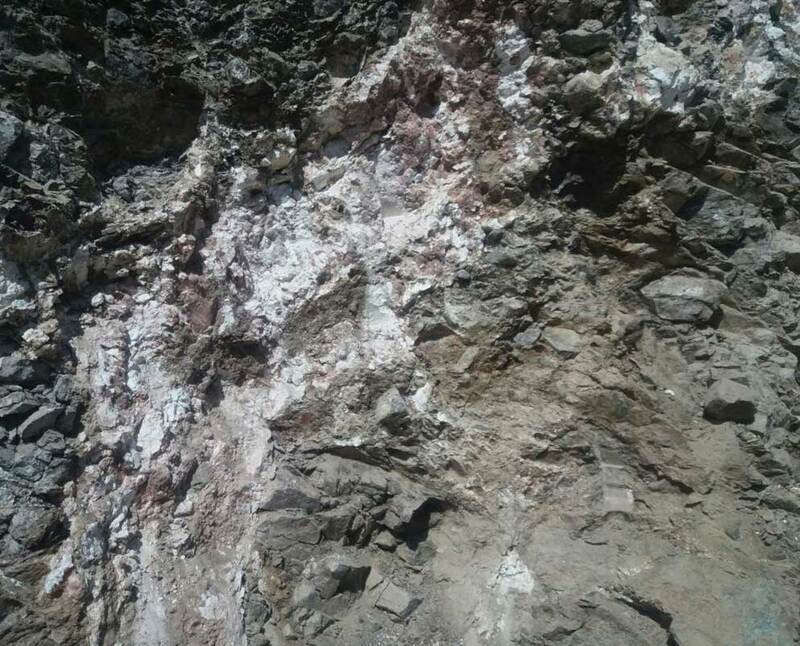 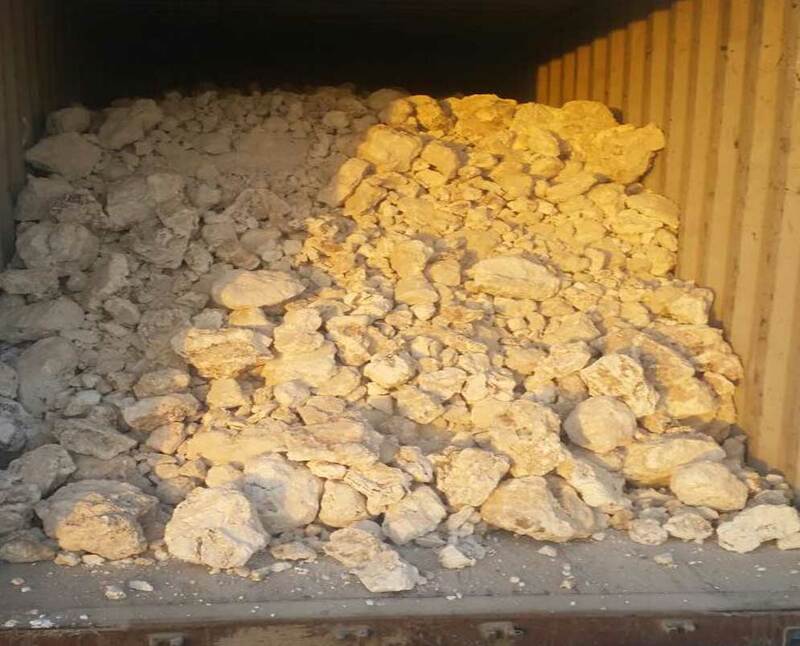 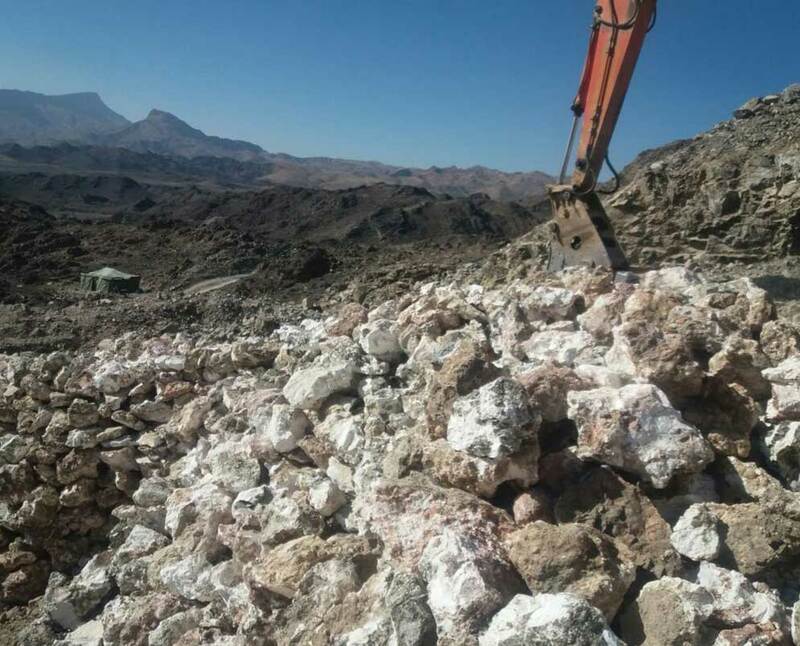 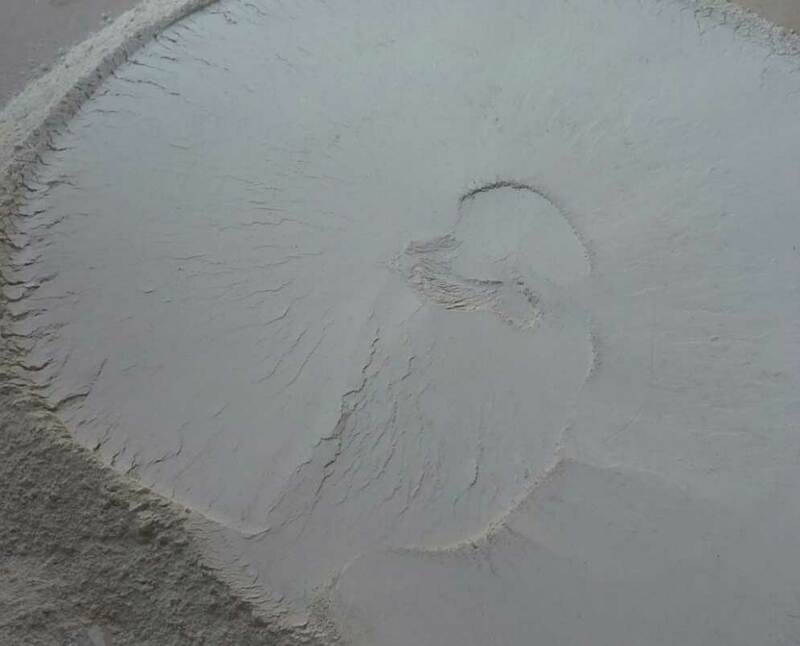 Large quantities of magnesite are burnt to make magnesium oxide: an important refractory material used as a lining in blast furnaces, kilns and incinerators. 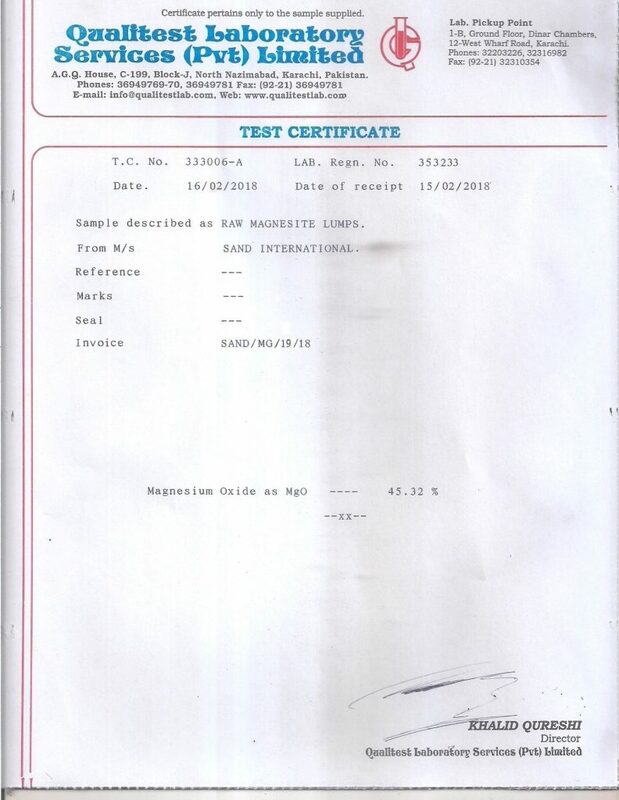 MgO : Above 43 % Guaranteed. 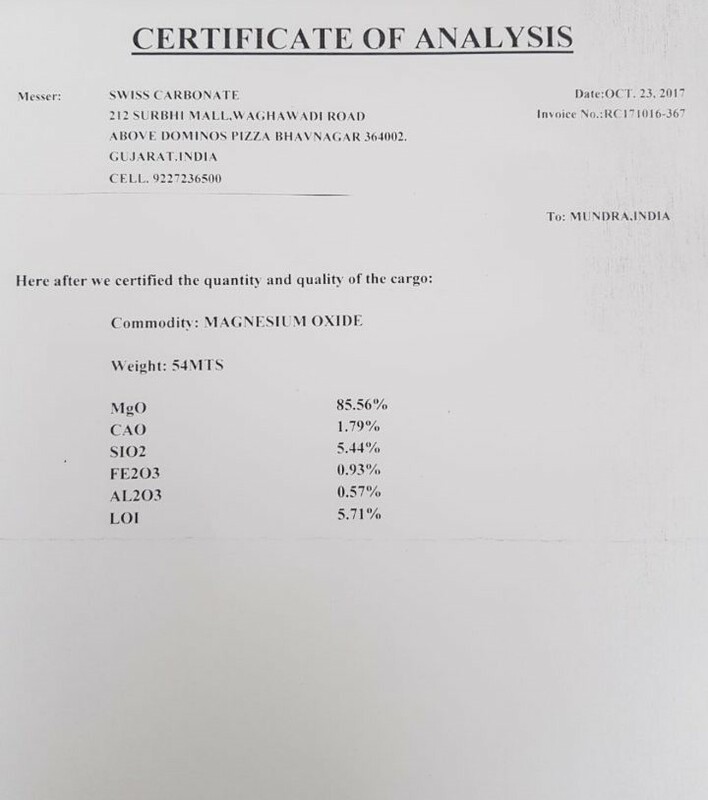 CaO : Less than 3.5 %. 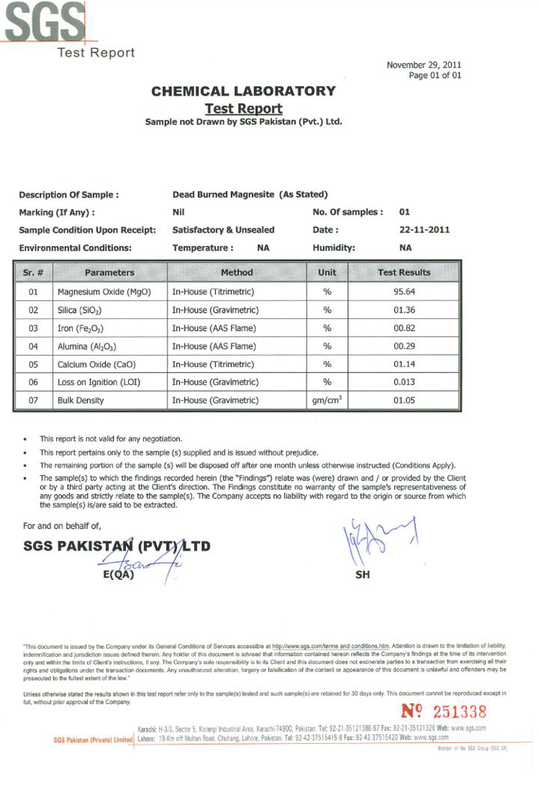 Si02: Less than 2 %. 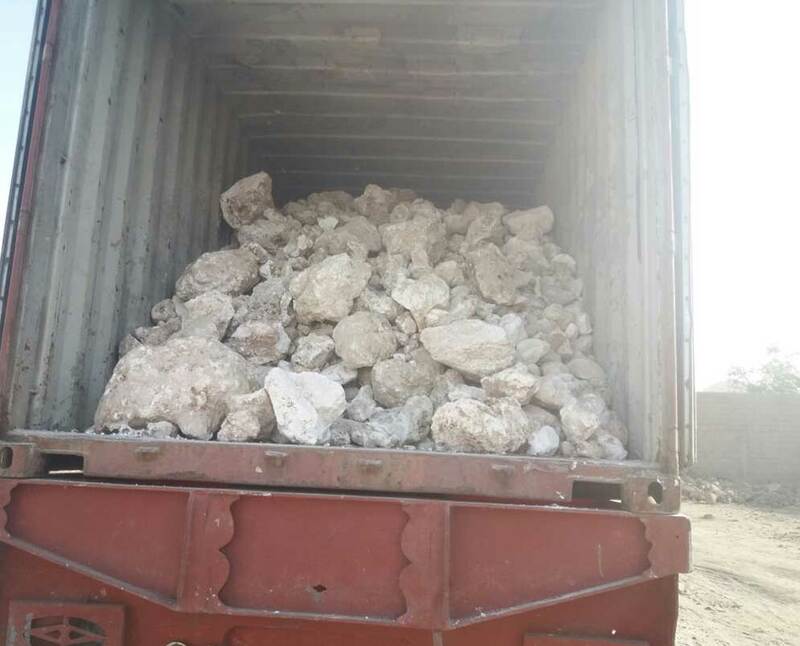 Form: We can supply in Raw(Bulk) form and in powder(200 Mesh) form as well. 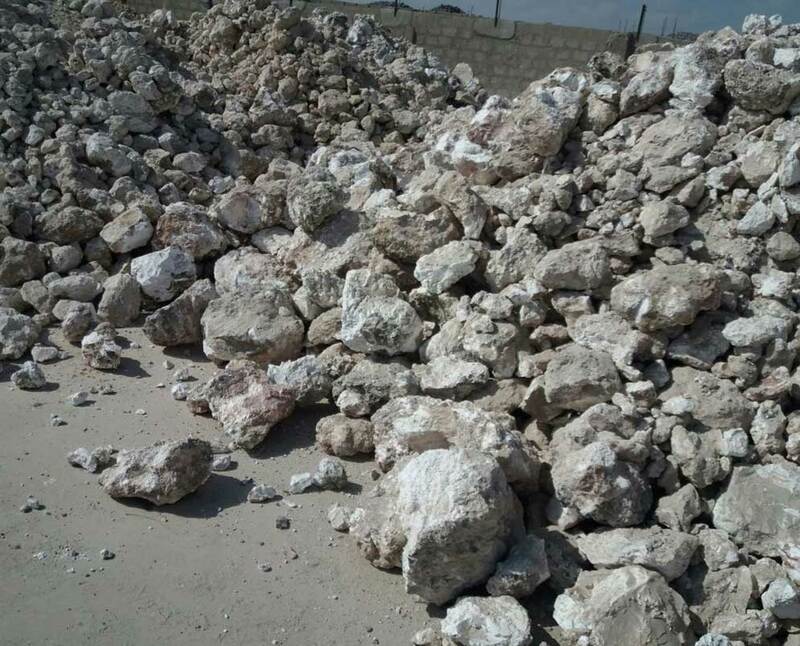 We also offer Calcined and Dead burnt Magnesite.